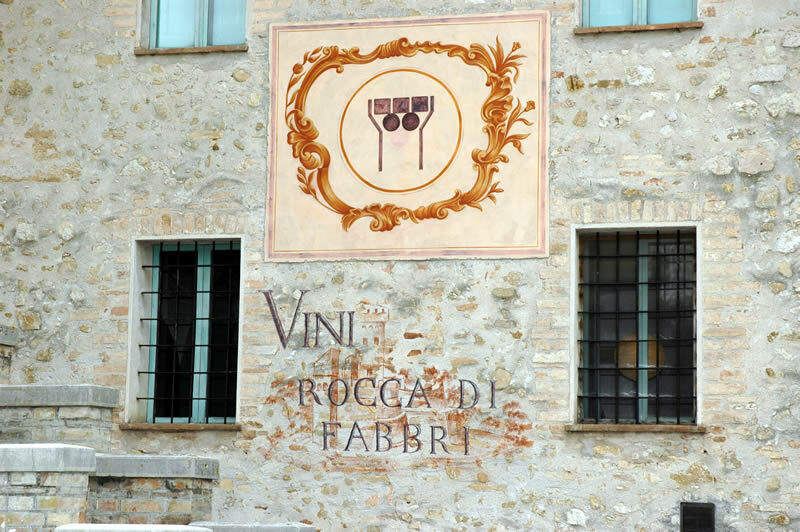 Rocca di Fabbri Estate was founded in 1984 by Pietro Vitali,Thanks to his many years of experience gained working in the world of antiques, he understood the close connection between the beauty of the arts, the harmony of the countryside and the food and wine traditions of the territory. 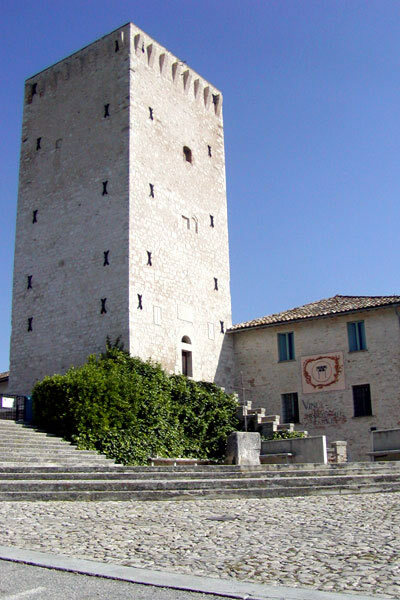 He chose the Montefalco area for its ancient grape growing and wine making traditions, whose practices were first introduced by the French Benedictine Monks but later lost after the mid-sixteenth century. His desire was to replant these native grape vines using special growing methods in order to produce wines that could embody both the fragrances of the land and the elegance of a Benozzo Gozzoli painting. 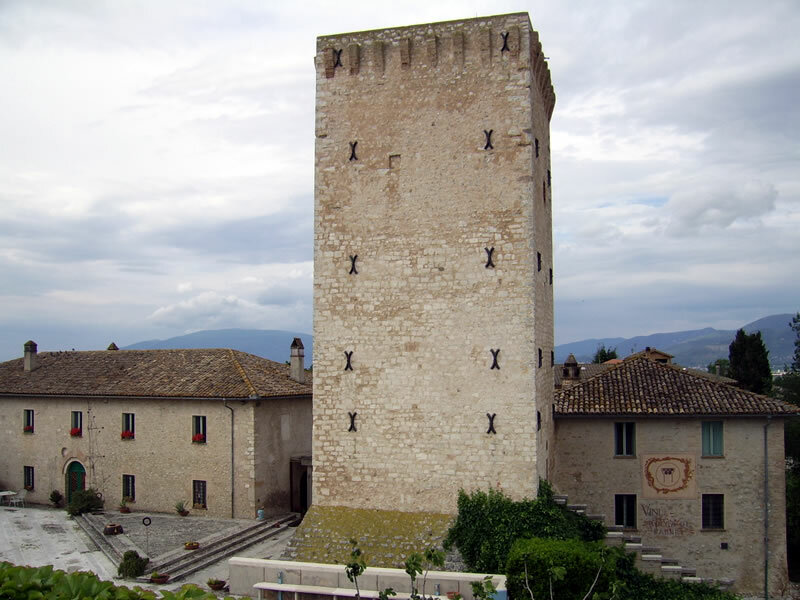 The inside of the Rocca, a fortress dating back to the 14th century, was restored to create the enchanting wine cellar, and the buildings located inside the walls were restored as well. Outside of the walls, a new building was built to house the winemaking equipment and is connected to the cellar via a modern tunnel. Today, the vineyard and winery are run by sisters Roberta and Simona Vitali, who both grew up with the family's wine business and have preserved the wisdom and taste of those who came before them, with a sensibility and elegance that is reflected in the final product. The estate extends over approximately 60 hectares of vineyards, many of which are in the final stages of being replanted. The renewal of the plants is actually an ongoing process that over the last 5-8 years has been more intense. 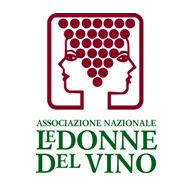 The objective is to create the foundation of the company's future strategy, which is focused mainly on the production of Sagrantino, Montefalco Red and Colli Martani Grechetto. The production of Trebbiano Spoletino is also planned to resume soon. This grape has been grown on the estate for some time now and is commonly found throughout the region. 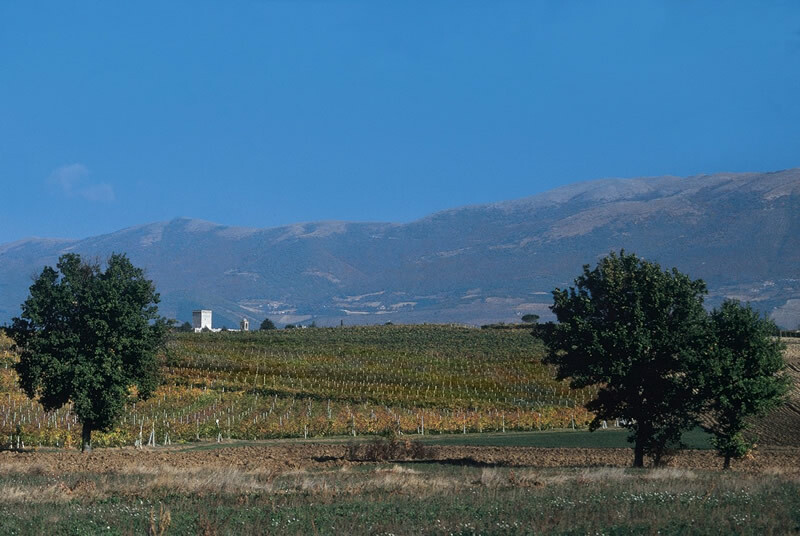 The estate produces Docg Montefalco Sagrantino, in the dry and "passito" sweet version, Doc Montefalco Rosso, Montefalco Rosso Riserva and Grechetto, as well as IGT wines including Faroaldo (50% Sagrantino, 50% Cabernet Sauvignon) and a pure Chardonnay. The annual production is approximately 150,000 bottles.